This is my first blog article this year and as we advance rather quickly through January 2018 I believe it is a good time for you to take some steps towards the achievement of your dreams. 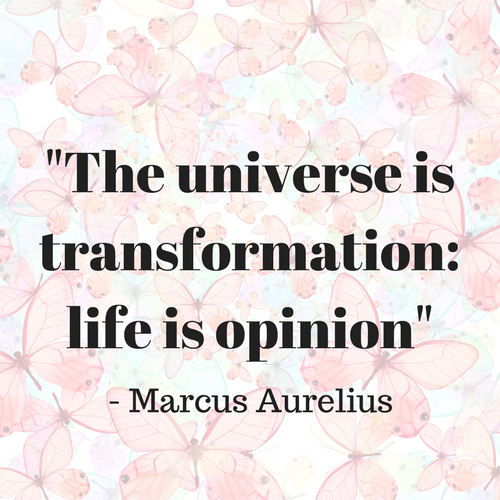 New Year, New You...! is this true for you? 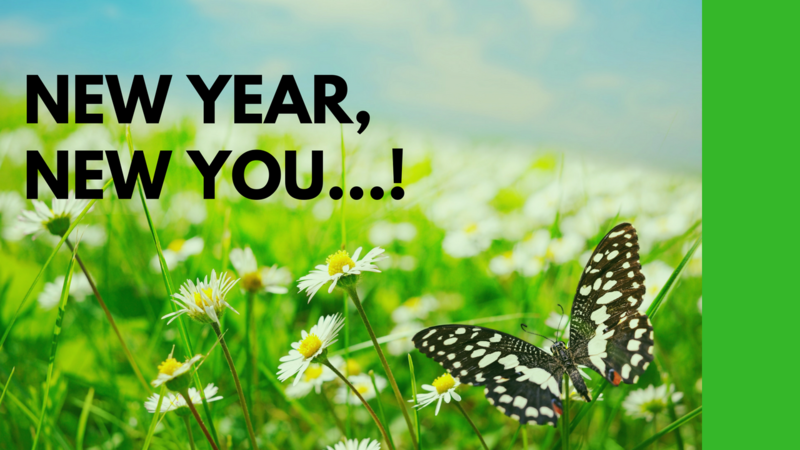 Even though you perhaps went through difficult challenges last year, do you take this new year as an opportunity to create something new and to become the best that you can be authentically? Tip #1: What life are you designing for yourself right now as you harness your creativity? 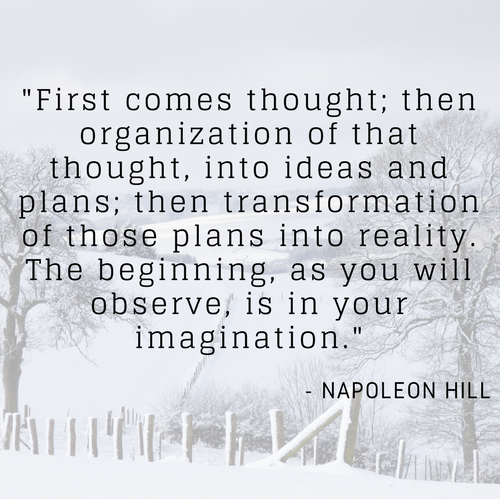 Napoleon Hill said: "First comes thought; then organization of that thought, into ideas and plans; then transformation of those plans into reality. The beginning, as you will observe, is in your imagination." The process of designing the life that you desire will require some quiet time and deep thinking about what you truly want this year and beyond. Moreover, remember that the decisions you make today will always have a ripple effect. Tip #2: What are your resolutions or more specifically your goals in the following 7 areas of your life? In order to achieve your goals it is preferable that you choose goals, which are specific (very detailed), measurable (you can measure your progress), attainable, realistic and timely (set in time). I believe it is best to set goals than to make resolutions for the following two reasons: firstly, goals are more specific and require a clear written plan and secondly most resolutions are just ideas, which are often not followed through. Consequently, take some time to write down your specific goals clearly in all areas of your life and follow them through. For example, if your goal is to improve your relationship with your spouse or partner, you can dedicate some time to discuss your progress on a scale of 1 to 10. If the result is not 10/10 ask your partner what would make it a 10. Tip #3: On a scale of 1 to 10 (1 = not confident at all and 10 = very confident) how confident are you in achieving your dreams this year? In order to achieve your goals you can download and listen to the Everyday Life Balance Show podcast: How To Stop Procrastination. If you feel you need guidance and support in achieving your goals you can download a FREE copy of our e-book on how to create change "The Top 10 Mistakes People Make To Create Change And How You Can Avoid Them and Take Your Life To The Next Level." Good luck with setting and achieving your goals this year!